It's been a busy week here on our Blog but I don't forget about Freebie Friday post. Hope you will enjoy this free photo overlay. 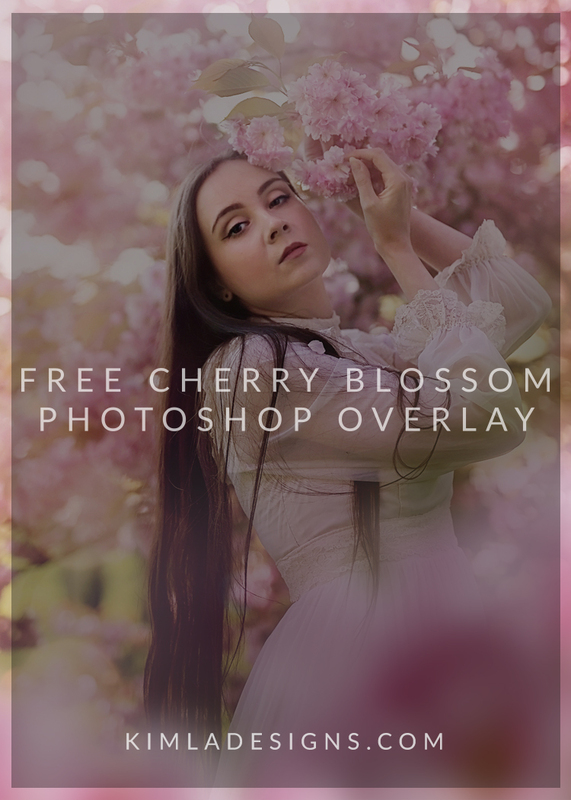 This overlay is a sampler of our Cherry Blossom overlays, it's smaller but still work perfectly with any Spring portraits. Here is my before/after picture. 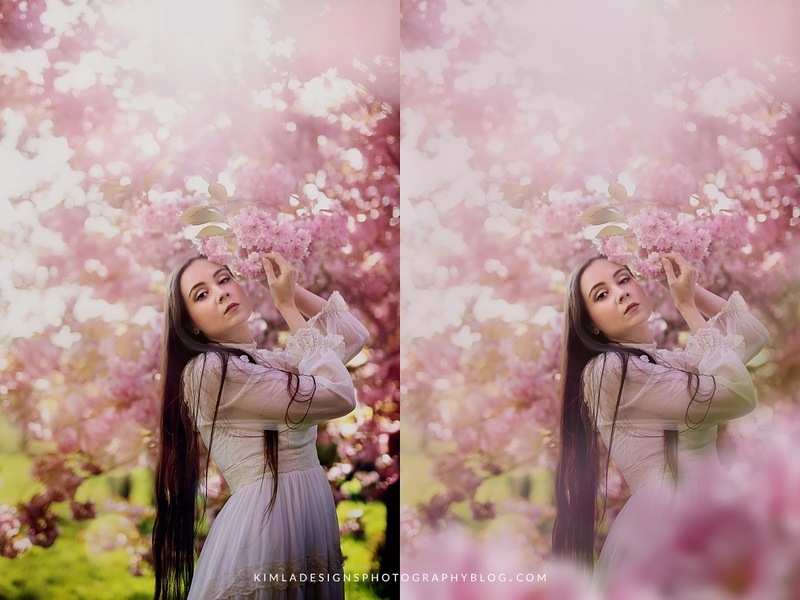 If you wonder how this photo has been edited, how to use photo overlays, please check our free Watch Me Edit Tutorial here. You can download this free Cherry Blossom sampler here. As always all comments and shares of this post are highly appreciated.